The breakfast was cooked to perfection every morning and served with a smile. 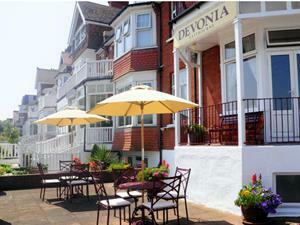 Good location opposite the sea front and easy to walk into town. 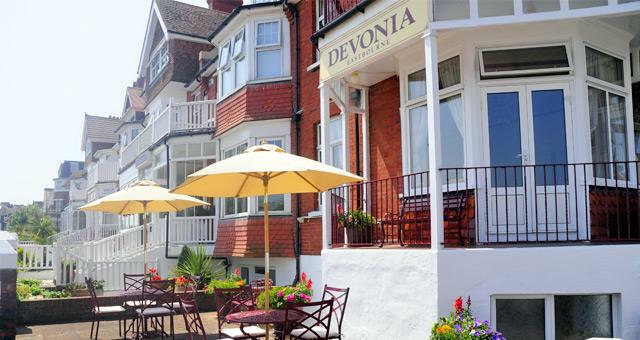 If visiting Eastbourne again we wouldn't hesitate in booking this hotel again.